Also available on a spectacular CD transfer: Vanguard SVC-3. "A newspaper can flout an advertiser...but if it alienates the buying public, it loses the one indispensable asset of its existence. "—Walter Lippman, 1922, reprinted in Public Opinion, New York: Free Press, 1965. 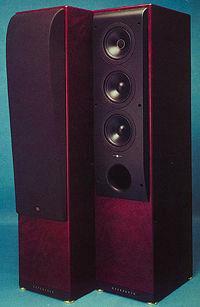 The Model Four is the largest model in KEF's current Reference series of loudspeakers, discounting the R107/2 Raymond Cooke Special-Edition (reviewed in a follow-up in October '95). It's also the largest KEF model that uses their Uni-Q® loudspeaker configuration. When I visited the KEF factory last October with a group of audio journalists from the US, KEF emphasized the importance of Uni-Q technology to their future plans. They consider it proprietary, and intend to enforce the worldwide patents they hold on the design. One look at KEF's current line will be enough to tell you why they're so serious. Uni-Q drivers may be found not only in most of the Reference series, but in most of their other models as well. The most significant exceptions: the Raymond Cooke series, a few inexpensive models, and their THX-certified loudspeaker system. Throughout the history of the animal kingdom, sounds have always been full of meaning. They provide valuable information on the whereabouts of prey and predator, the location of family, the intentions of friend and foe. Sound cues have always been as important as information obtained by scent and sight. I love the nuances of emotion. 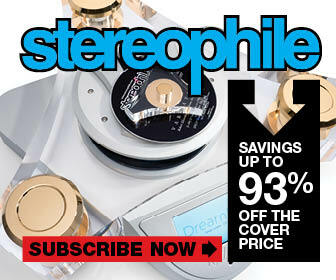 Kevin Hayes: Valve Amplification Company arose out of my dissatisfaction with the stereo gear I could buy. 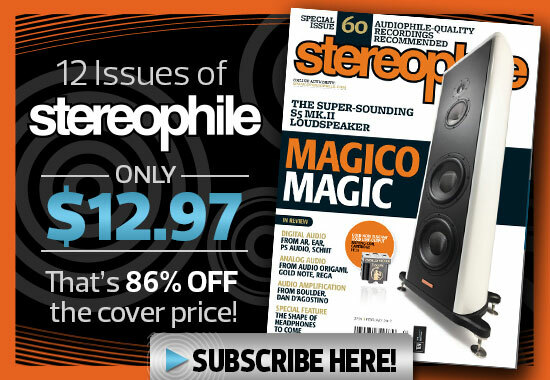 I've been an audiophile since before I knew what the word meant, going back to the mid-'70s. I had an epiphany when I first heard a piece of old tubed gear, a Fisher X101, that simply blew away a highly touted receiver that I happened to own. It was a 25W integrated amplifier, using 7591s on the output, and except for sustained organ-pedal notes, it was far better than what I had at that time. At the 1994 Summer CES, I was sitting in ProAc's room listening to Vangelis's Blade Runner score, when a couple of guys walked in carrying a shiny black board. "This is pretty interesting stuff," one of them said. "Want to hear it?"